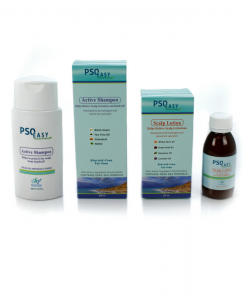 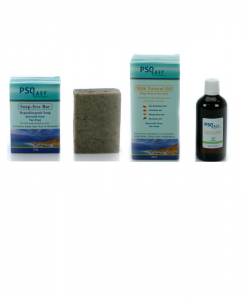 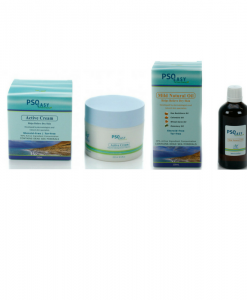 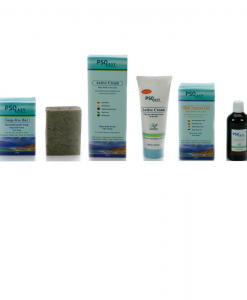 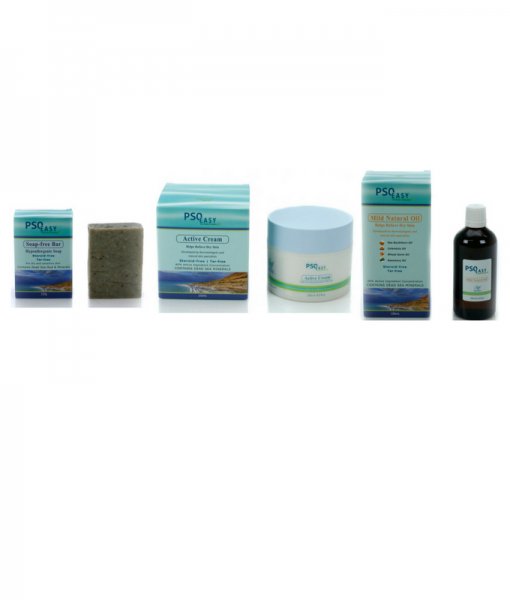 The Full Body Psoriasis Treatment Kit is a complete treatment for conditions such as Psoriasis, Eczema, Seborrhoea and Atopic Dermatitis covering a large percentage of the body. 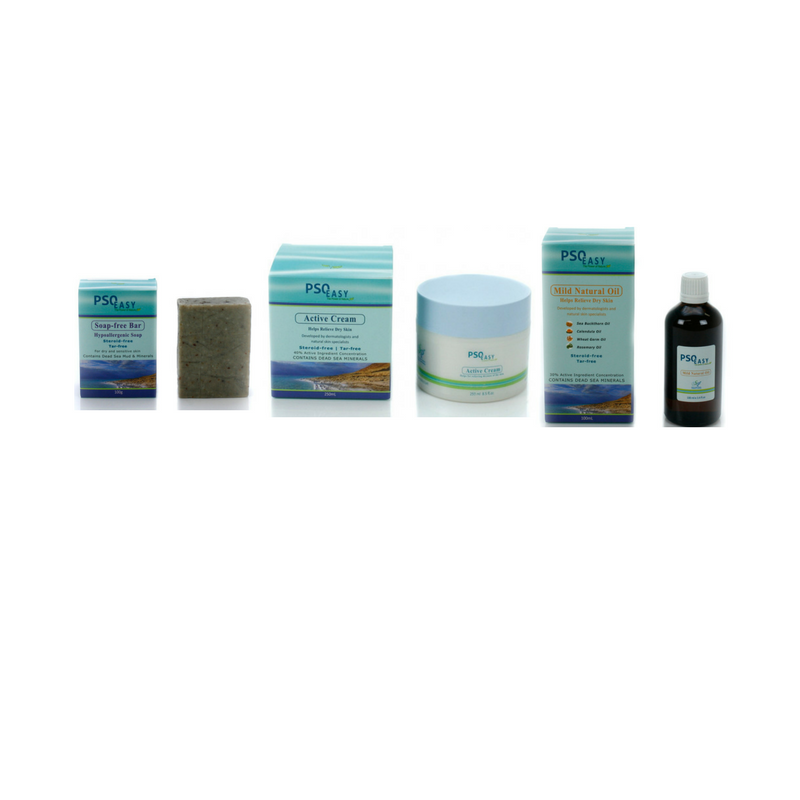 With this kit you save $19.85 compared to buying all the products separately. 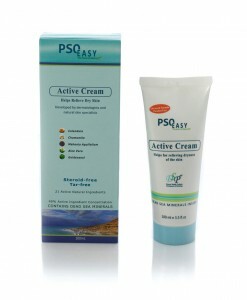 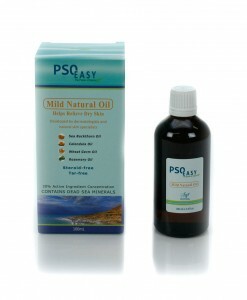 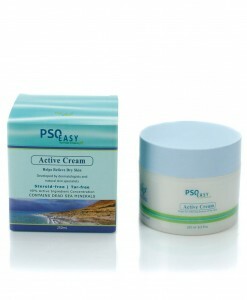 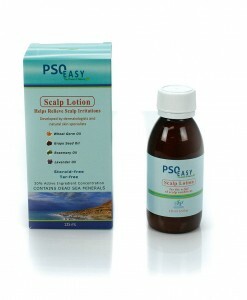 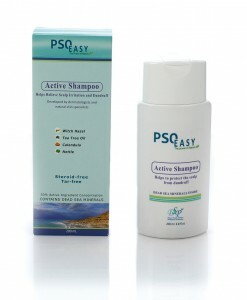 Categories: PsoEasy, Psoriasis Natural Treatment.